Google has enabled Cloud Print in Chrome’s Dev Channel builds for Windows, but the only option available was to print a test page. 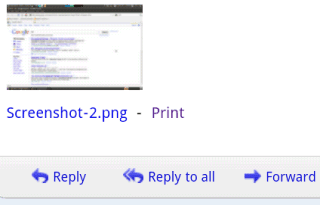 Now you can use Google Cloud Print from Gmail’s mobile web app for Android and iPhone. The integration lets you print attachments without having to use a full-fledged computer. 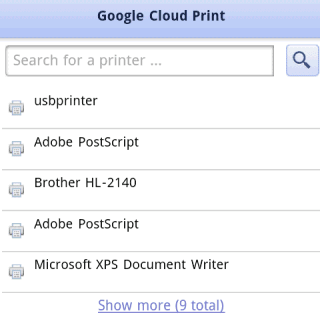 Since there’s no printer with native support for Google Cloud Print, you still need a computer running Google Chrome. Cloud Print is enabled by default in Chrome Dev Channel and it can be manually enabled in the other builds by typing about:flags in the address bar, clicking “Enable” next to “Cloud Print Proxy” and restarting the browser. To be able to use it, you first need to go to Options >> Under the hood >> Google Cloud Print and log in with a Google account.